On 6 October 2017, TOOP will be present at the Ministerial eGovernment Conference in Tallinn, Estonia. The Conference is being held as part of the programme of the Estonian Presidency of the Council of the European Union. On 26 September 2017, TOOP will be part of the ISA² ‘Access to Base Registries’ Webinar! On 4 September 2017, a TOOP workshop is held at the IFIP EGOV-EPART 2017 Conference in St. Petersburg, Russia. The Conference is organized on behalf of the IFIP Working Group 8.5 and hosted by the St. Petersburg State University of Information Technologies, Mechanics and Optics (ITMO University) from 4-7 September 2017. It covers five topical tracks like e-Government; e-Participation; Open Government and Big Data; Policy Modeling and Policy Informatics; and Smart Governance, Smart Cities and Smart Regions. TOOP has submitted its next deliverables to the European Commission that give an overview of legal landscape regulations and describe drivers and barriers for the implementation of the once-only principle (OOP) in Europe. The Once-Only Principle Project (TOOP) has submitted two deliverables “D2.5 Overview of Legal Landscape Regulations” and “D2.7 Drivers and Barriers for the OOP” to the European Commission. Both deliverables are open for public use. Read more about Next TOOP Deliverables published! At the end of November 2017 (28th and 29th), the two once-only projects SCOOP4C and TOOP will present their intermediate results on the first SCOOP4C conference in Berlin. With regards to the pan-European implementation of the once-only principle (OOP), there will be panel discussions on cross border OOP cases as well as on common enablers and barriers that can be identified. The EU Single Market refers to the European Union as one territory without any internal borders or other regulatory obstacles to the free movement of goods and services and has been defined by the fundamental Four Freedoms. Recently, the Estonian government introduced an important update: the fifth freedom, focused on the free movement of data. TOOP has submitted its next deliverable to the European Commission to describe the first version of a generic federated architecture for the implementation of the once-only principle (OOP) in Europe. 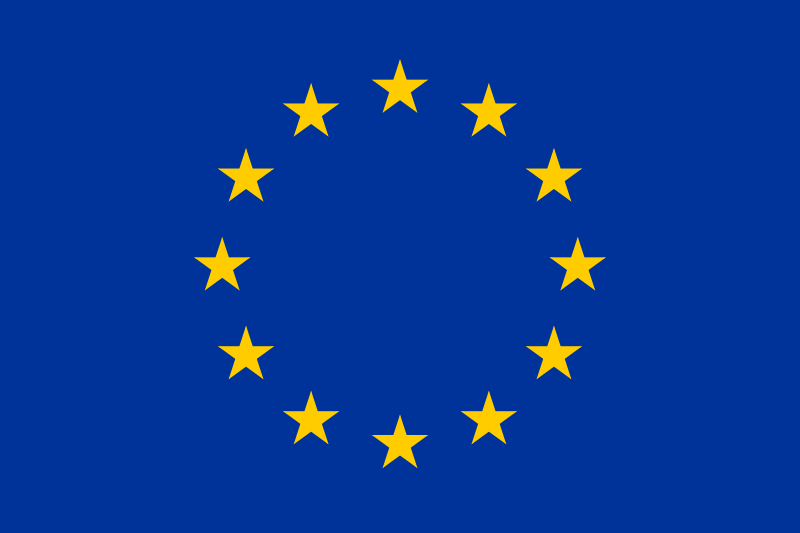 The Once-Only Principle Project (TOOP) has submitted its next deliverable “D2.1 Generic Federated OOP Architecture” to the European Commission. This deliverable presents the first version of a generic federated OOP architecture, supporting interconnection and interoperability of national registries at the EU level. TOOP is pleased to present its first deliverable to the European Commission that is also open for public access! The Once-Only Principle Project has submitted its first deliverable “D2.6 Position Paper on Definition of OOP and Situation in Europe” to the European Commission. The objective of this position paper is to explain the “once-only” principle (OOP) as it is understood by the partners in the project and to summarise the motivation and ambition behind TOOP. There are just two weeks left for our joint SCOOP4C and TOOP stakeholder workshop on the Once-Only Principle that will take place on Wednesday, 31 May 2017, in Tallinn (between 9:30 and 18:00 EEST). It will be part of the Tallinn e-Governance Conference 2017 organized by the e-Governance Academy. Semantic Interoperability Conference 2017 brings together inspirational talks and presentations on data and information management initiatives from European public administrations, EU institutions and agencies, as well as the private sector. It is great chance to learn more about those iniviatives, to be inspired by the real-life implementations and to exchange experiences. TOOP project will participate in the conference. SEMIC 2017 will take place on 14th June 2017 in Valetta.